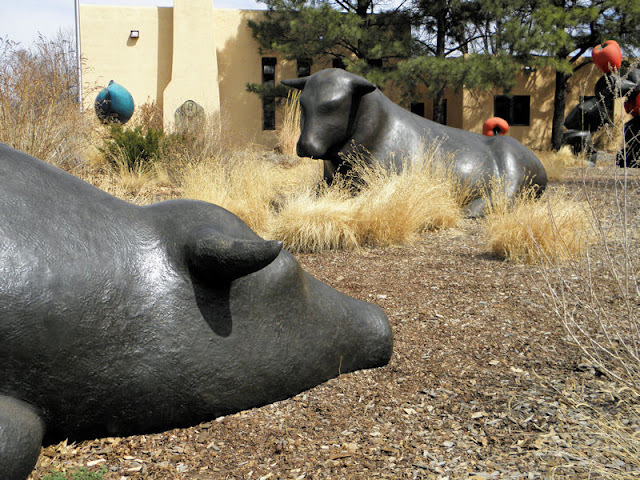 Los Alamos Daily Photo: Bull! 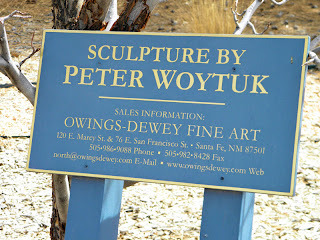 More sculptures at Santa Fe's Ghost Ranch offices by Peter Woytuk. 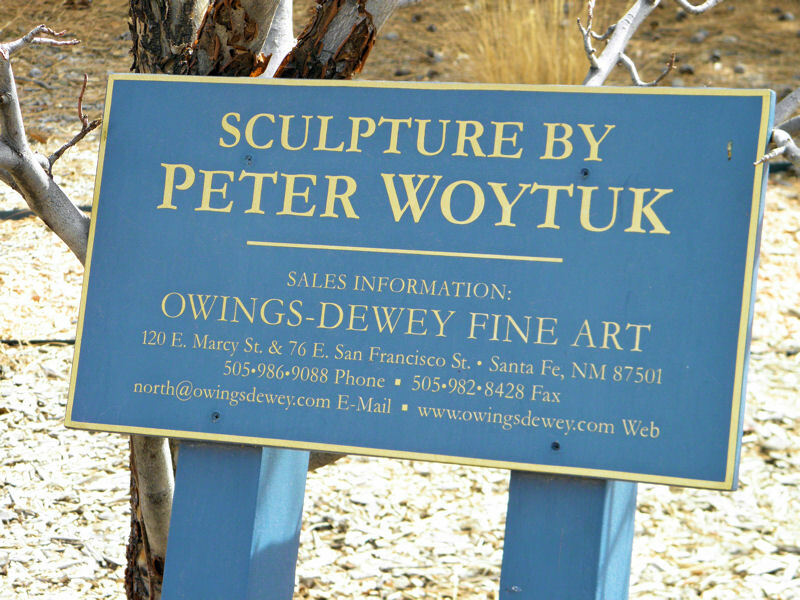 Very cool, and thanks for including the link...I checked it out and he has done some incredible ones.